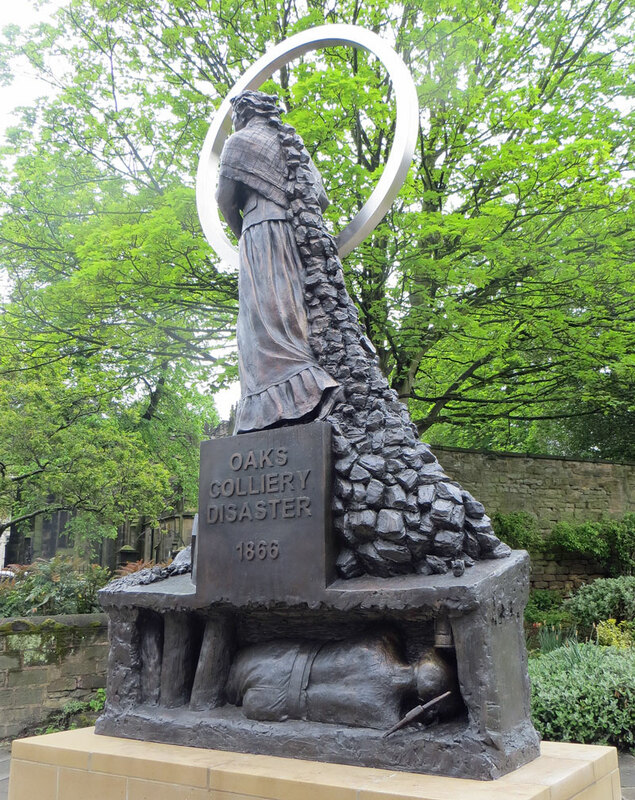 The Oaks Colliery Disaster, Barnsley, Yorkshire happened on 12 and 13 December 1866. It resulted in 361 deaths during two separate explosions and remains the worst pit disaster ever in England in terms of lives lost. 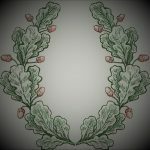 The research and content of this site is aimed for use by interested individuals and groups, and to help with educational activities in schools. Where appropriate the historical content is backed up by both primary and secondary sources some of which are included on the site. The Memorial sculpture crafted by the world famous Barnsley Sculptor, Graham Ibbeson, was unveiled on 7 May 2017. The sculptor had a relative killed in the disaster, and did not charge for his work. The Memorial is the first to commemorate all the victims of the disaster. "With the passage of time what was obvious can become blurred and so the better understanding of history that can be gained by preserving it can only help in the development of future generations." This coal mining disaster in 1866 was the worlds worst in terms of fatalities. The enormity of this tragic event meant that the search and compiling of names of those missing started immediately. Memorial sculpted by Graham Ibbeson the world famous sculptor, born in Barnsley and apart from being born near the site also had a relative George Ibbotson killed in the disaster. was the worst in terms of lives lost in the history of mining in England. On the 10th December 1866, two days before the explosion the Ardsley Oaks Branch of the South Yorkshire Miners Association had 275 members paying £12. 3s. 4d. into the Association. 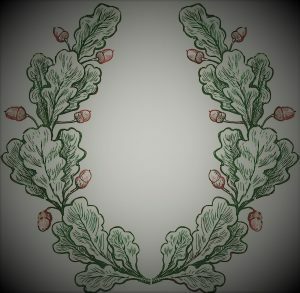 On the 7th January 1867 (2 weeks later) Ardsley Oaks had 16 members paying nothing! Of the 3 Shafts at the Oaks Colliery Two were, 260 meters deep, and one 289 meters deep. That’s about the same depth has, 3 Big Bens, or 2 St Pauls Cathedral’s are tall!